Start with the all new Sonos Beam with Amazon Alexa. With the all new Sonos Beam, listen to your favourite music, TV, movies and more in rich, detailed sound. Easy voice control allows you to turn it up without taking your eyes off the action or your hands off the game controller. And at a compact 25.6 inches, it won’t block the TV or overwhelm your space. Or go with a Playbase. Widescreen sound and music streaming for TVs on stands and furniture. Conventional soundbars work best when wall-mounted directly below your TV. Problem is, most TVs aren’t on walls. They’re standing on credenzas and tabletops. PLAYBASE to the rescue. Its elegant, low profile design practically disappears beneath your TV, yet it fills your entire viewing room with sound that’s flat-out amazing. It uses ten amplified internal drivers – six midrange, three tweeters, and one woofer – to replace the steady drip of your TV's built-in speakers with deep booms, crystal-clear whispers, and huge waves of sound. The soundbar and streaming music speaker that looks great mounted. This all-in-one soundbar puts you at the centre of all your favourite movies, games and TV shows. 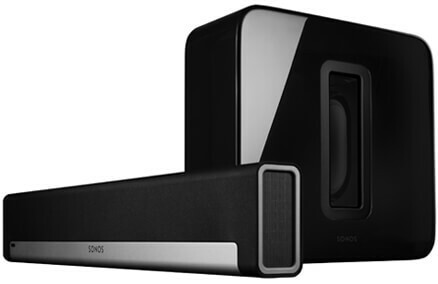 It’s the soundbar that amps up every single movie, TV show and game it touches with full range, 3-channel HiFi sound. 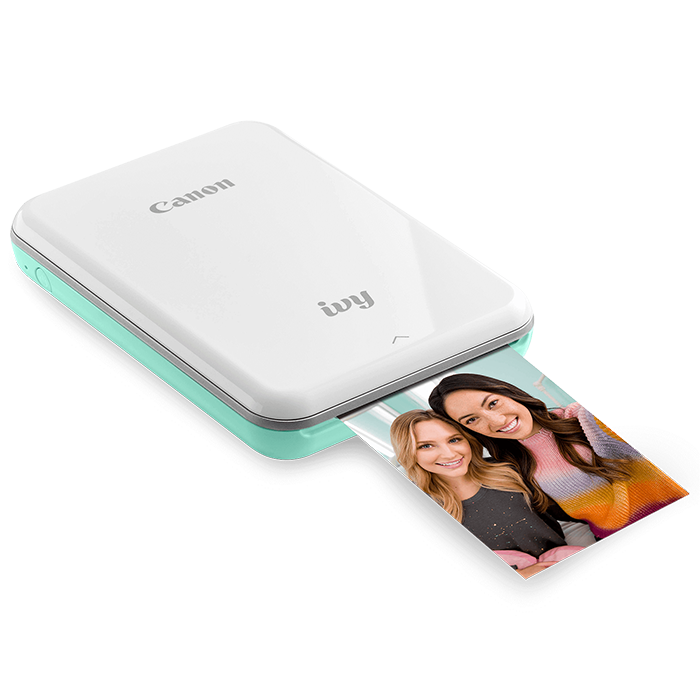 It even pulls double duty as an easy-to-access, ready-when-you-are music streaming system. PLAYBAR syncs with Cable/SAT boxes, Blu-Ray players, game consoles–and any other source you can link to your TV. Connect it with a single optical cable. 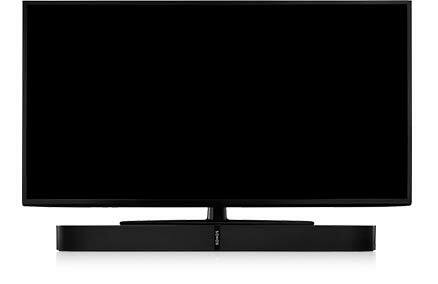 Mount the soundbar on the wall or place it on the TV cabinet. Control it with your existing remote or your smartphone. Now you’re running the show. The subwoofer for your Sonos speakers. Add a PLAY:1 pair for 5.1 surround sound. Combine two PLAY:1 wireless speakers with your PLAYBAR/PLAYBASE and SUB–suddenly you’re right at the heart of the action. 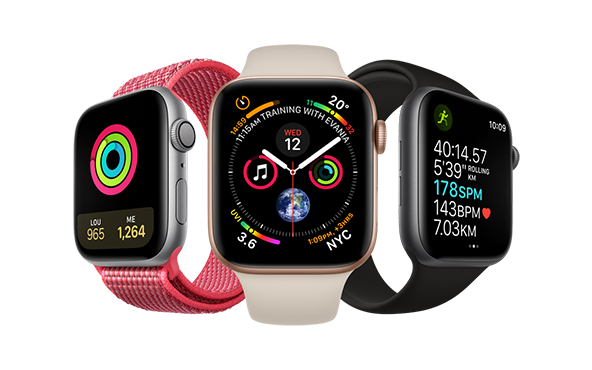 You’ve got vivid sonic details coming your way from every direction, turning every viewing moment into a 5.1 sensory experience. 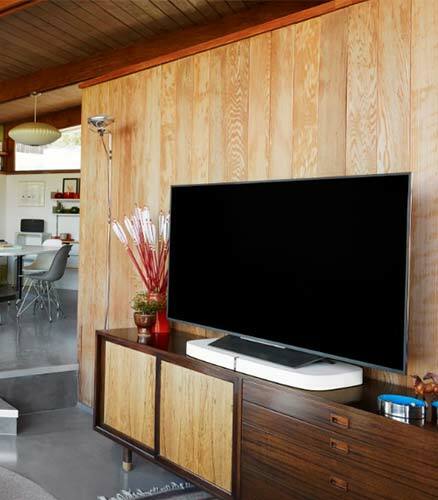 PLAY:3s and PLAY:5s also make amazing rear channel speakers for your Sonos 5:1 surround sound system. And no matter which you choose, the setup is painless. 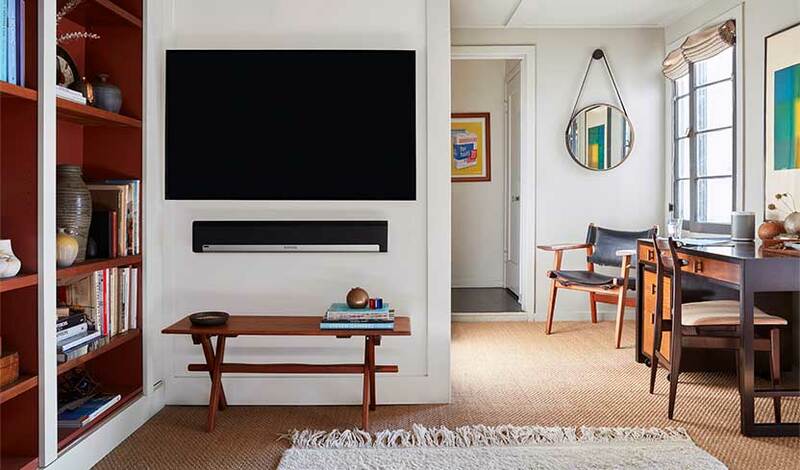 Since all Sonos speakers connect over WiFi, you don’t have to go through the hassle of running wires across the room. You just need a power outlet for each speaker. 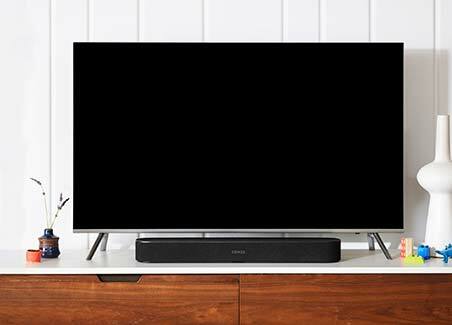 Take home audio to the next level with the Sonos Beam smart sound bar. 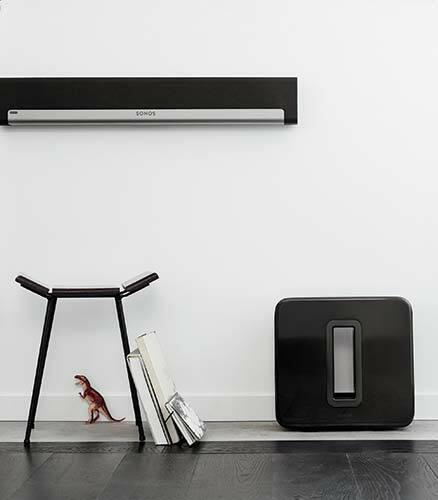 Equipped with 5 far-field microphones and Amazon Alexa voice control, this sound bar can hear your voice from anywhere in the room, even when your favourite song is blasting. Full-range woofers, a tweeter, and passive radiators deliver balanced sound to elevate your home entertainment experience. PLAYBASE adds pulse-pounding, full-theatre sound to all your movies, TV shows, sports and games – and it wirelessly streams your favourite music, too. Its slim, low profile design practically vanishes beneath your TV, yet it fills your entire viewing room with spectacular widescreen sound you just can’t miss. 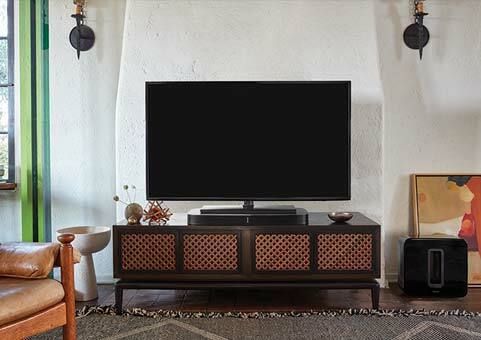 SUB connects wirelessly to PLAYBAR with the push of a button to add deeper, more dynamic bass to your viewing experience. Since PLAYBAR no longer has to handle the low end, it can focus on producing even better mid and high range sounds. Add a pair of PLAY:1 speakers to PLAYBAR and SUB for a totally immersive 5.1 experience. Each PLAY:1 becomes a separate left and right rear channel to surround you with a barrage of detailed, highly immersive sound effects. With Trueplay, they can all sound great. Trueplay analyses room size, layout, décor, speaker placement, and any other acoustic factors that can impact sound quality. Then it perfectly adjusts how each woofer and tweeter produces sound. Tuning is quick and easy. It takes just a few minutes and an iPhone, iPad or iPod Touch. 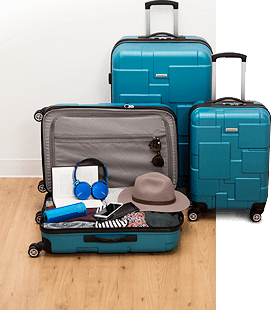 Trueplay uses your Sonos app and the microphone on your iPhone or iPad to measure how sound reflects off walls, furniture and other surfaces in a room. 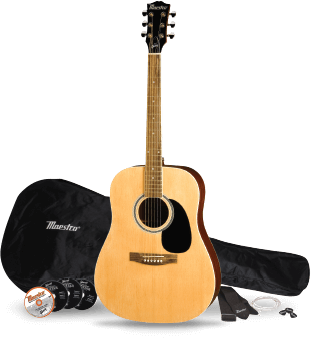 Then it makes some precise acoustic adjustments to your speaker – sometimes large, sometimes small – to make sure you always hear the purest sound possible. Trueplay tuning for home theatre. 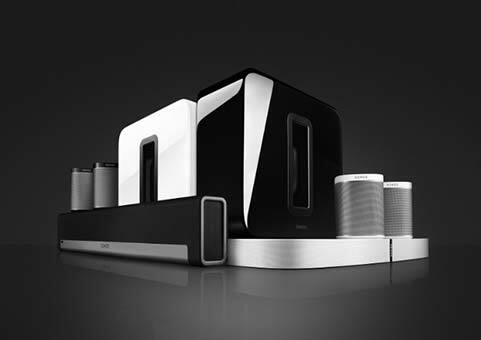 Trueplay balances and fine-tunes any Sonos home theatre setup - from PLAYBAR/PLAYBASE, with or without SUB, to full surround sound with Sonos rear channels. You can set your home theatre system up however you want, in any room - and know it will sound amazing. Trueplay tuning adjusts each woofer and tweeter to make sure the sound reaches your ears from every direction at just the right instant and volume. The result? Everything you hear feels more immersive, more intense, and more real. 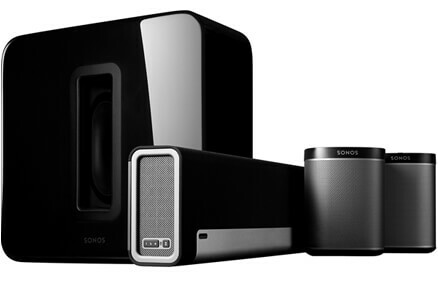 Why choose Home Theatre from Sonos? 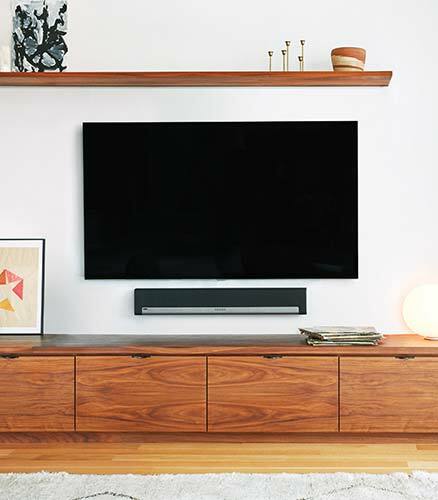 Start with PLAYBAR or a PLAYBASE, add SUB and a pair of surround speakers whenever you’re ready. They’re all part of one surround sound system, so they work together seamlessly. More than just great sound for your movies and games—you can stream your favorite music services and Internet radio to your TV room, too. 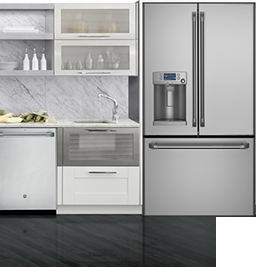 Expands to any or every room. Send TV sound or streaming music around your entire home. Just add Sonos smart speakers in other rooms and they’ll wirelessly sync to your home theatre.